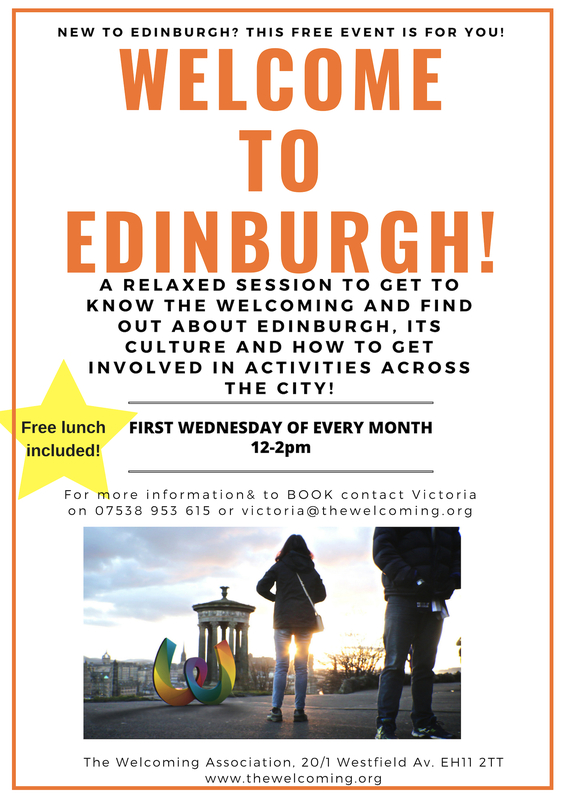 Are you new in Edinburgh? Are you curious about the city, its cultural life, local services and what opportunities are out there waiting for you? Get to know The Welcoming and its staff team.